Thank you for your interest in The Clubhouse. The Clubhouse Network serves youth from over 100 underserved communities in 19 different countries worldwide. Partnerships with The Clubhouse Network can offer your organization many benefits, including knowing that you are positively impacting the lives of young people. Be part of our biennial international event! 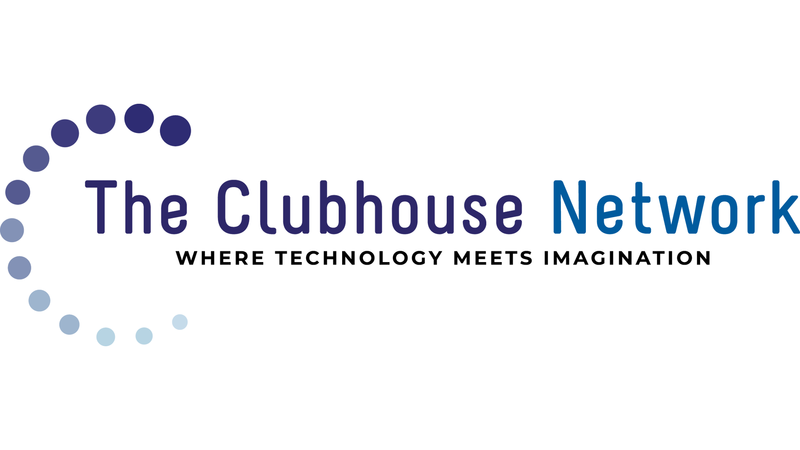 For more information about these and other opportunities, please contact Gail Breslow, Executive Director of The Clubhouse Network, at gbreslow@theclubhousenetwork.org or 617-318-3470.